Alright ladies and gents !!! HAPPY SATURDAY !!! So this post normally comes on fridays, but didnt get to do it yesterday. At any rate, here are the latest movies in theaters. 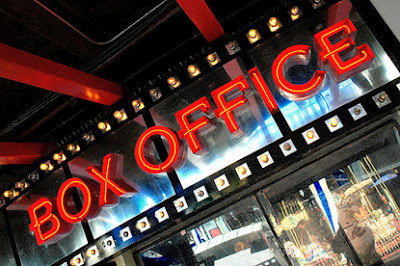 Enjoy your weekend and we'll have the box office results on monday !! !